So Father's Day is almost upon us with only a week or so left to buy your lovely Dad a great gift to show how much you care. For something a bit different this Father's Day check out these lovely items on The Breastest News Gift Guide for Father's Day. Special Edition Dad of the Year Toblerone, now he's got to love this, praise and chocolate all in the one gift! Fantastic! It's also massive so he has no excuses for sharing... RRP £4.69. Send your Dad his very own personalised card from www.Hallmark.co.uk. 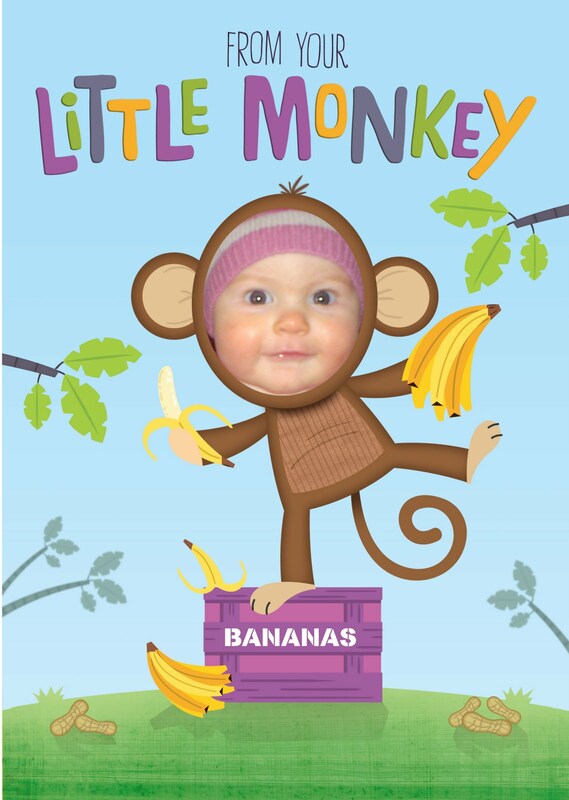 He'll love this Little Monkey Card, show him what a cheeky face you have. Just like a Monkey! This BlueBeards Revenge Shaving Cream is sure to get your Dad in a lather! 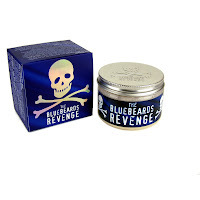 Paraben Free and premium quality for a brilliant shave. Available on Amazon right now for £11.24. Want to say something special? Say it with Beans Talk. 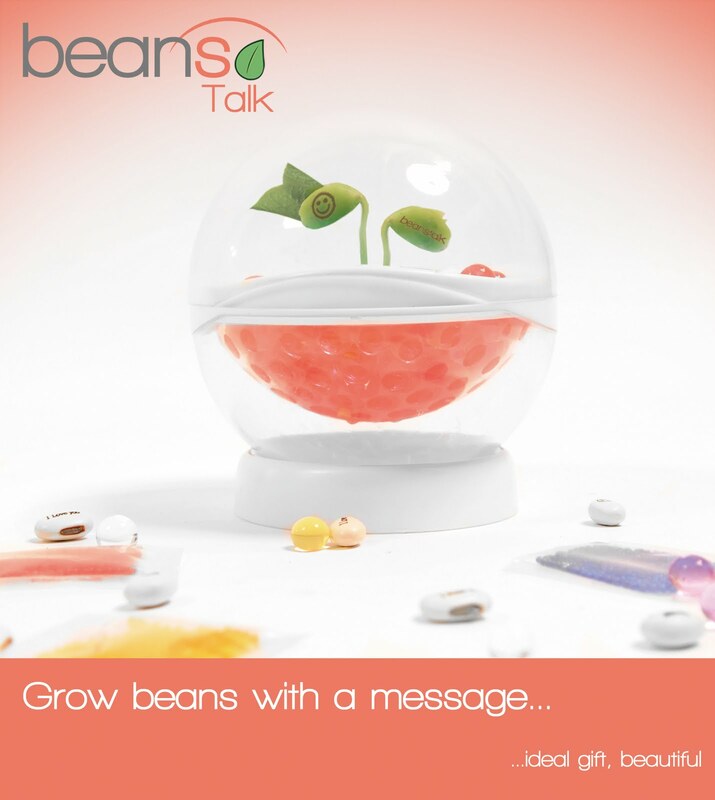 Little beans that grow and show your message when they sprout. RRP £12.99 and are available from Edinburgh Zoo & www.notonthehighstreet.com. For that extra special gourmet chocolate treat why not purchase your Dad this amazing handmade Chocolate Fish & Chips? RRP £18.00 and is available from www.notonthehighstreet.com. For all those Dad's out there who love a gadget then this little beauty is just for them. The Powermat charges your devices without cables, genius! Available from Amazon. 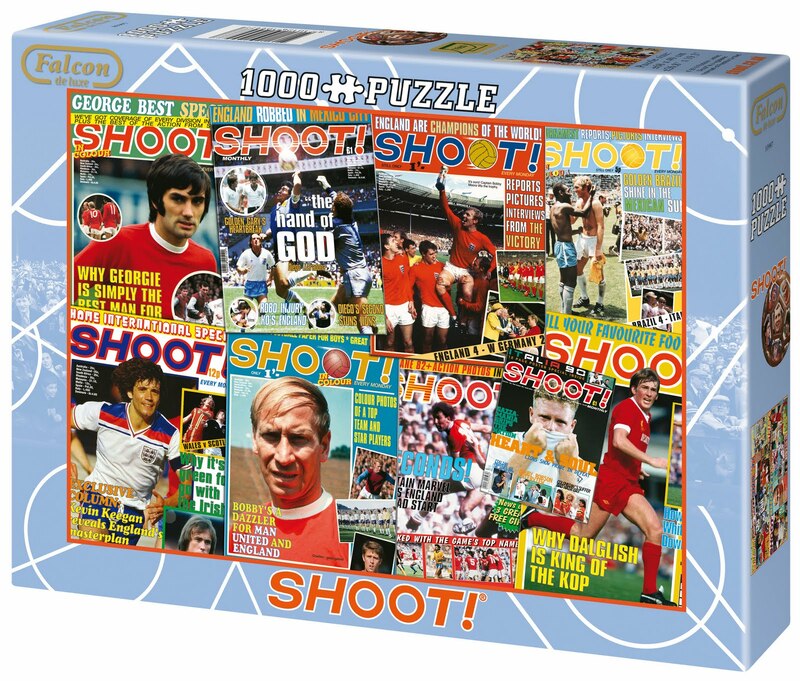 If your Dad is footy mad why not buy him this very retro football puzzle made up of the covers of Shoot Magazine. 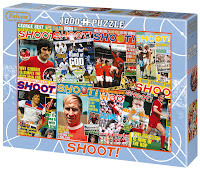 RRP £10.99 and is available from Amazon. Poundland have an amazing selection of gifts and this plaque has to be my favourite, very cheeky! As always everything in Poundland is just £1.00 and they currently have Gift Bags, Simpsons Mugs & Pint Glasses, Cheeky Monkey Toy and Socks etc. 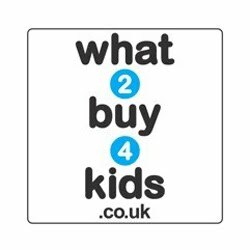 You can find all gifts on their website; www.poundland.co.uk. Do you remember these? No? Well your Dad definitely will, the SodaStream is an excellent gadget to give your Dad for Father's Day and one that will take him back to his childhood memories. 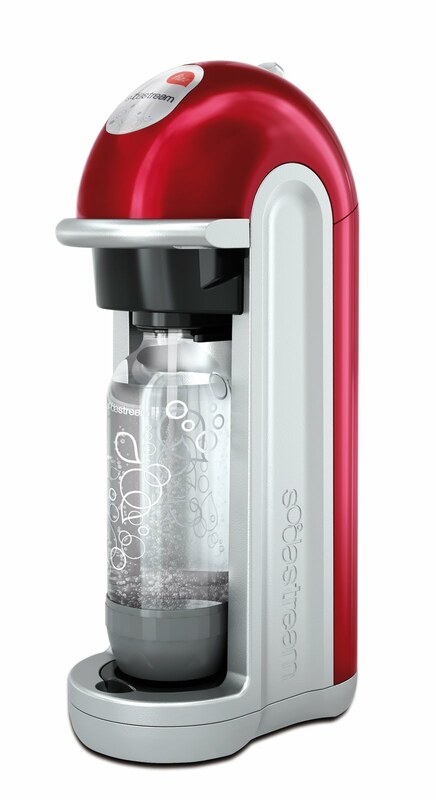 www.sodastream.co.uk. 0 comments on "Father's Day Gift Guide"